IFI Advisory is an intelligence and security risk management company that supports companies in developing their business; specialising in operational, non-compliance and reputational risk management, IFI Advisory provides a wide range of services and products aimed at protecting both tangible and intangible company assets; in addition to proprietary IT platforms, IFI Advisory provides advanced consulting services in the field of corporate intelligence, compliance management and security governance. The company has entered into strategic partnerships with international companies, such as corporate intelligence company Black Cube and global security player GardaWorld. Umberto Saccone is the President of consulting company IFI Advisory. Mr. Saccone spent 33 years of his working life in the Carabinieri Force, 25 of which in the SISMi national intelligence service. While abroad, he held operational roles in various areas of the Middle East and in Europe. In 2006, he left the service to become Head of Security at Eni, the first listed company in Italy and one of the biggest companies in the oil and gas sector. Because of his experience in the intelligence sector, he is a member of numerous scientific committees. He has written articles for newspapers and magazines on the subject of intelligence. He is the author of several books including “La security aziendale nell’ordinamento italiano” (Corporate security in Italian law), published in 2011 by Sole 24 Ore and “Governare il rischio – un sistema di security risk management” (Governing risk: a security risk management system) published in November 2014 by Aracne Editrice. He is also co-author of the book “Uno sguardo sul mondo 2.0” (A glimpse into the world 2.0), published in 2013 by Elvetica Edizioni, of the book “Formazione & Protezione – corso per Security Officer” (Training and protection – a course for security officers) published by Eni and coeditor of the regulation for the “Tutela delle Infrastrutture Critiche” (Protection of critical infrastructure) forum of the UNI (Ente Nazionale Italiano di Unificazione – Italian National Unification). As an adjunct professor, he has held intelligence and risk management lectures at the Catholic University of the Sacred Heart in Milan and training courses at Link Campus University as part of the 2nd level master’s degree in intelligence and security. In April 2017, he was appointed as sole director of the port authority of the ports of Civitavecchia, Fiumicino and Gaeta, a publicly-owned in-house company controlled, coordinated and managed by the Autorità di Sistema Portuale del Mar Tirreno Centro Settentrionale. A graduate in Political Science, he holds the title of Commendatore della Repubblica Italiana. Romolo Pacifico is CEO of IFI Advisory. 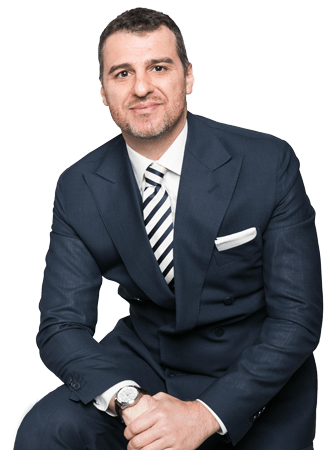 Licensed to practice law, he served in the Guardia di Finanza, specialising in analysis and legal support on money laundering and terrorism financing sources, in particular in the Islamic Banking System. From 2005 to 2012, he held managerial roles at Pricewaterhouse Coopers; specifically, he was in charge of the anti-money laundering unit, implementing its procedures and developing legal due diligence, internal audit and corporate investigation projects in the banking sector, in order to trace out suspicious activities, conflicts of interest, unlawful operations with related parties and other types of fraud. He has developed Organisation, Management and Control Models for organisations in the financial and industrial sectors. He supported the commissioners appointed by the Bank of Italy for special administration regimes regarding banking groups and financial companies. 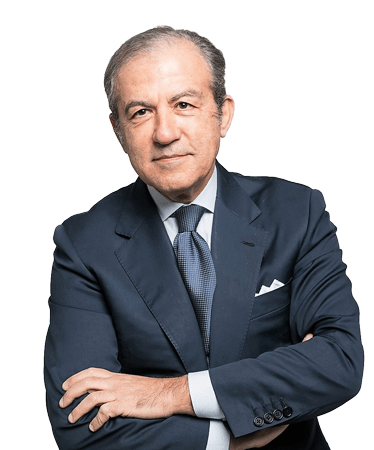 An author of articles and publications, he is a member of numerous supervisory bodies at financial and industrial companies. 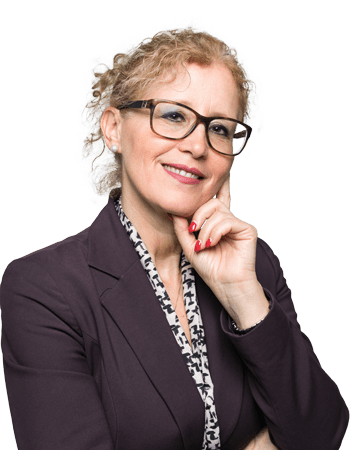 Roberta Bianchi is CEO of IFI Advisory. After becoming a qualified chartered accountant and having been listed in the related register and in the register of auditors, she started fruitful cooperation with numerous companies in Rome. 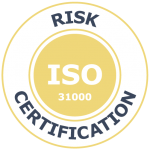 Thanks to her experience and long-standing professional ties with investigative journalism experts, she established and managed a risk prevention company, providing her customers with accurate and reliable information. With the support of specialised OSINT researchers and analysts, she developed a data verification process based on international watch lists and multimedia searches. After moving to Switzerland, she became the director of a company in Lugano, expanding her business to Northern Europe, where she provides companies with a well-structured compliance check service to verify the reputation of customers and business partners based on important databases (such as anti-terrorism lists , anti-money laundering lists, International PEP lists, Blacklist and Watchlist lists, which include the names of the people wanted by national or international investigative authorities). Umberto Saccone is the President of consulting company IFI Advisory. Mr. Saccone spent 33 years of his working life in the Carabinieri Force, 25 of which in the SISMi national intelligence service. While abroad, he held operational roles in various areas of the Middle East and in Europe. In 2006, he left the service to become Head of Security at Eni, the first listed company in Italy and one of the biggest companies in the oil and gas sector. Because of his experience in the intelligence sector, he is a member of numerous scientific committees. He has written articles for newspapers and magazines on the subject of intelligence. He is the author of several books including “La security aziendale nell’ordinamento italiano” (Corporate security in Italian law), published in 2011 by Sole 24 Ore and “Governare il rischio – un sistema di security risk management” (Governing risk: a security risk management system) published in November 2014 by Aracne Editrice. He is also co-author of the book “Uno sguardo sul mondo 2.0” (A glimpse into the world 2.0), published in 2013 by Elvetica Edizioni, of the book “Formazione & Protezione – corso per Security Officer” (Training and protection – a course for security officers) published by Eni and coeditor of the regulation for the “Tutela delle Infrastrutture Critiche” (Protection of critical infrastructure) forum of the UNI (Ente Nazionale Italiano di Unificazione – Italian National Unification). During his nine years at Eni, as an adjunct professor he held intelligence and risk management lectures at the Catholic University of the Sacred Heart in Milan and training courses at Link Campus University as part of the 2nd level master’s degree in intelligence and security. In April 2017, he was appointed as sole director of the port authority of the ports of Civitavecchia, Fiumicino and Gaeta, a publicly-owned in-house company controlled, coordinated and managed by the Autorità di Sistema Portuale del Mar Tirreno Centro Settentrionale. A graduate in Political Science, he holds the title of Commendatore della Repubblica Italiana. Black Cube is an intelligence company with offices in London, Paris and Tel Aviv. It provides litigation support and corporate intelligence services on a global scale. The ability to look into its various areas of operations and to analytically process the information obtained allows Black Cube to properly assess tangible and intangible assets. Thanks to its partnership with Black Cube, IFI Advisory is able to provide innovative services and strategic knowledge support in the pre-litigation and litigation phases and in out-of-court settlements. GardaWorld is a worldwide leader in global security services. Its services are aimed at protecting people and assets in both high-risk conflict areas and operating environments that pose no specific threats. 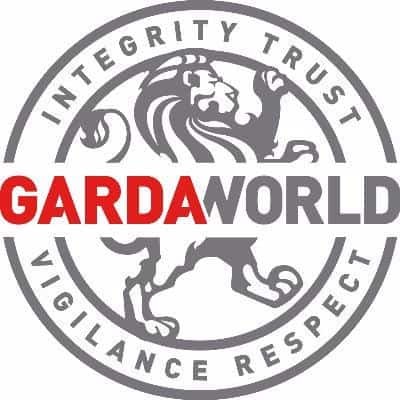 Thanks to its partnership with GardaWorld, IFI Advisory supports its customers by securing a safe working environment in line with current legislation. 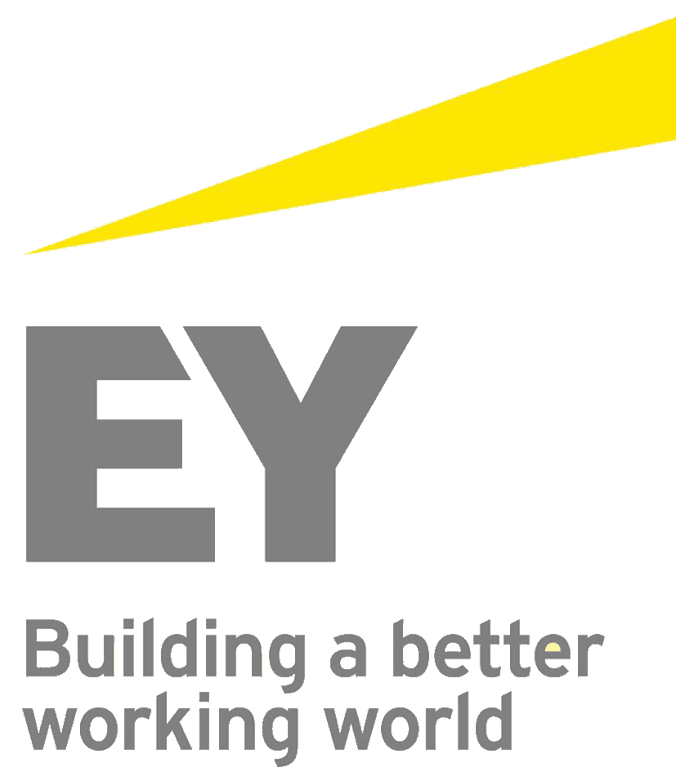 With over 250,000 employees and over 700 offices worldwide, Ernst & Young is one of the largest global business consulting players. 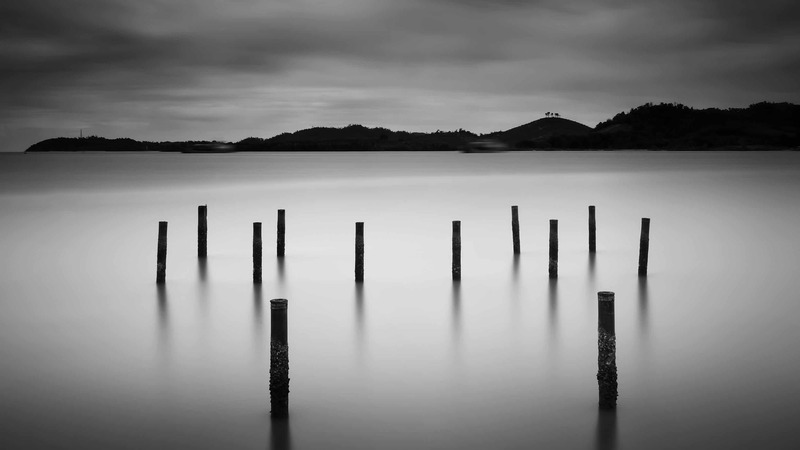 Specialising in business areas such as the oil and gas industry, financial services and insurance, telecommunications, energy and utilities, the Ernst & Young network works in synergy with IFI Advisory in providing compliance management services. 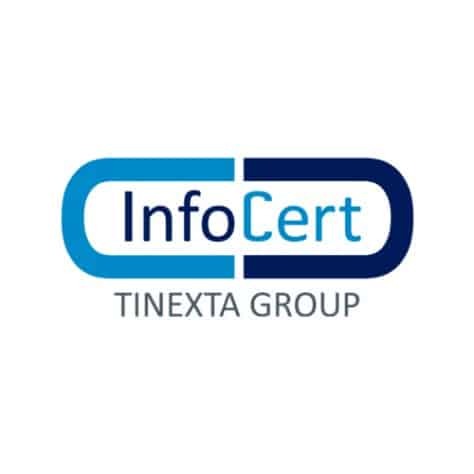 InfoCert is the Italian market leader in digitisation and dematerialisation services, as well as one of the main certification authorities in Europe for certified e-mail, digital signature and digital document preservation services. Auxilia Finance is a leading credit broker in Italy. Owned 100% by FIAIP (Federazione Italiana Agenti Immobiliari Professionali - Italian Federation of Professional Estate Agents), it was founded in 2010 and can count on 350 professionals operating throughout Italy. In partnership with Auxilia Finance, IFI Advisory has developed HELP - Home Easy Loan Platform, allowing customers to completely digitalise loan application processes and monitor their sales network nationally.